The Goschenhoppen Historians welcome all to the final monthly meeting of 2017. 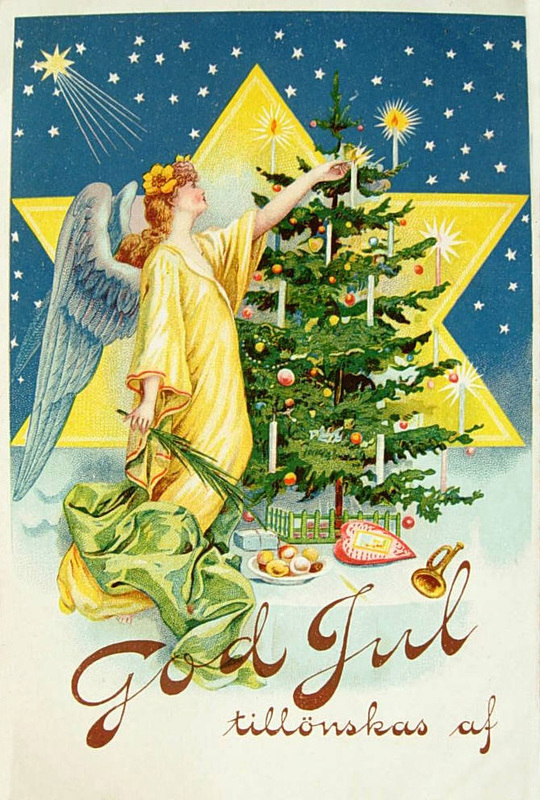 In what promises to be a fun and festive evening, the main program will be presented by Aaron Heckler and will feature Christmas Traditions as Shown on Vintage Postcards. For this special program, he has collaborated with frequent Goschenhoppen Christmastime presenter Joshua A. Fink. Together they have selected a visually pleasing variety of Christmas and related wintertime postcard scenes to share with attendees in a colorful PowerPoint presentation. Following a brief explanation of the cultural and historical significance and popularity of the postcard medium for correspondence in the early 1900’s, Heckler will then discuss and show numerous Christmas Traditions familiar to many folks in the audience. Some of these are still practiced today, while others have fallen by the wayside to varying degrees. 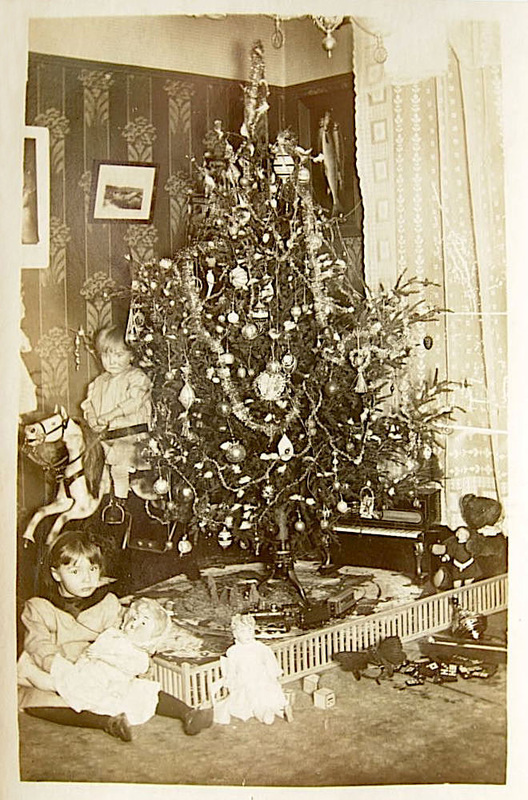 Come and relive some pleasant Christmas memories, while learning about the history behind why they are celebrated. Also as part of the program, a few seasonal carols will be sung accompanied by the hand pumped organ. 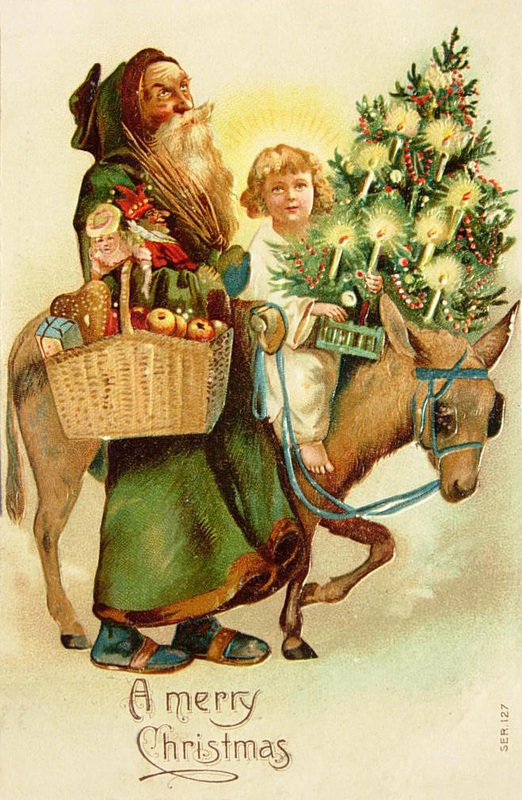 All those in the audience should hope they have been on good behavior this past year, as before the night is over there may be an appearance by the Belsnickel. A few additional surprises are planned as part of the gathering, come and find out for yourself! To finish out the evening, as is always featured at this special holiday get together, an especially large assortment of delectable goodies will be available for the refreshment of all attending. The program will begin at 7:30 pm on Thursday, Dec. 21, at Red Men’s Hall, the Goschenhoppen Historians’ headquarters located at 116 Gravel Pike (Route 29), Green Lane, PA. The public is welcome to attend.